Among classic car owners, the 1967 Pontiac GTO muscle car holds a special place. It was fondly known as the “Goat” and set the standard in performance cars for the era. 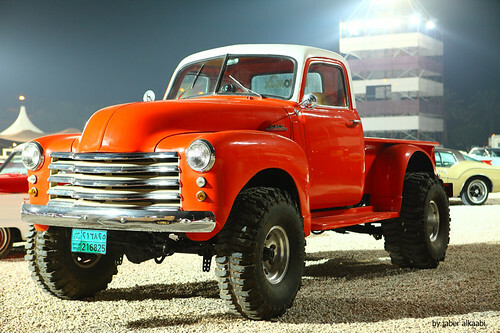 Because of its emphasis on powerful performance, the goat held a highly regarded position in various road tests routinely performed by rating organizations such as Car Life, Hot Rod Magazine and Motor Trend Magazine. The GTO could reach 0-60 in 4.9 seconds. During one test, the vehicle made a 14.2 second quarter mile. 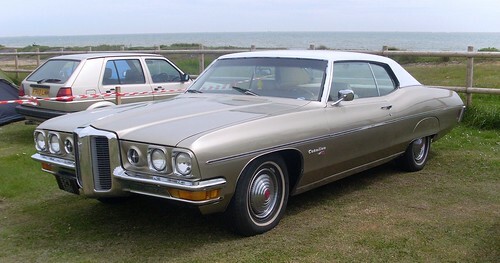 The ’67 Pontiac is the last of the first generation GTOs. Although some owners and collectors appreciate the looks, in fact, the car is large and heavy, making it a surprising entry into the performance field. The 1967 was available in three body styles: the hardtop, the convertible and the coupe. The convertible model with Ram Air is the rarest version, with a run of only 56 of these. This makes them particularly collectible at the time and even today. The popularity of the first generation GTO reached a high point with the 1967 model. Other auto makers produced competitors which tried to emulate the features, but were not as successful. 1967 was the golden age of so-called “muscle cars”. This was the year that Mustang launched its muscle cars and the Shelby “Cobra” were competitors with well-recognized names. The GTO is still considered one of the most attractive of the muscles. There were older competitors as well. Oldsmobile’s Cutlass 4-4-2 offered a real challenge with its features and innovations. In many ways, the vehicle was not that different from the 1966 version. Some of the changes in appearance are because the looks of the 66 were spectacular and the designers hoped to keep the positive aspects. Specifically, from the side profile, the GTO looks repeated 1966. The rear taillight panels were lightly revised. The grill insert replaced plastic with chrome wire mesh elements. The interior of a 67 made no changes in leg and head room. There was a new steering wheel look and some minor changes in the seat patterns which were made. Otherwise, the inside had few differences from the model of 1967 models. One other change caused interest. This year was the first time that the Tri-Power option on the engine was no longer available. The ban on multiple carburetors was the underlying reason for this change. Instead, the 4-barrel Rochester Quadrajet carburetor system was added to the winning features. 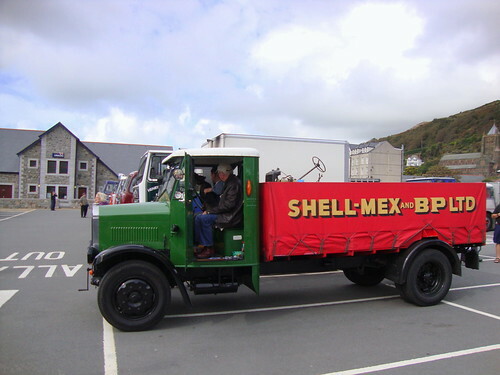 There were some safety features and regulatory elements added, such as the padded instrument panel, energy-absorbing steering wheel, 4-way emergency flashers and non-protruding control knobs. California-based vehicles included emission controls. The 67 offered an option for disc brakes, as well. The GTO was a best seller throughout its life, largely because it remained affordable. 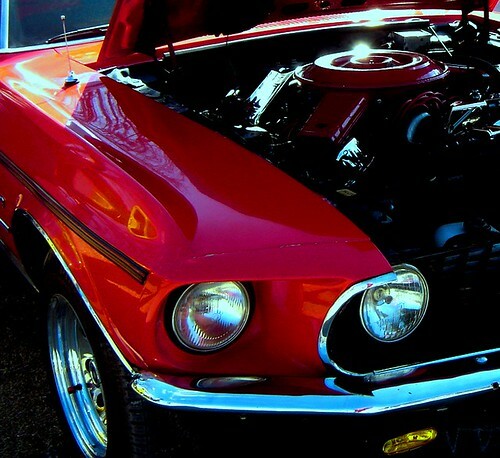 The price of other muscle cars made them unaffordable for enthusiasts. This car offered power, style and performance with a reasonable price tag. The 1967 Pontiac GTO offers design, power, and price for car enthusiasts. For those who remember the thrill of a muscle car, it is now a desirable collector’s item. A few can be found at auction sites and private party sales.